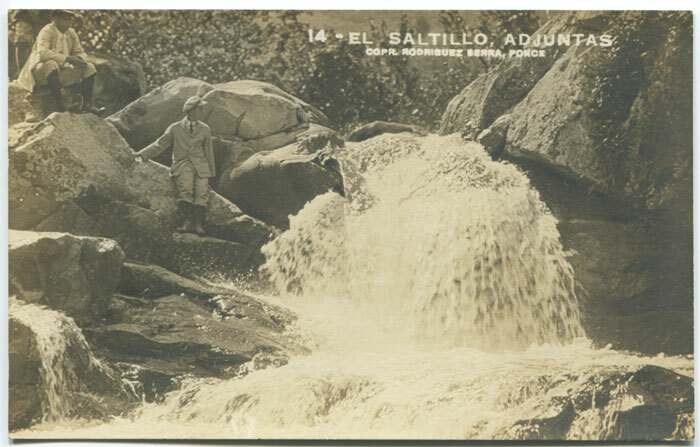 RODRIGUEZ BERRA 14 - El Saltillo Adjuntas. Real photo Puerto Rico postcard, circa 1920, fine unused. MOUNT & PAGE A draught of the west end of the island of Porto Rico and the island of Zachee. 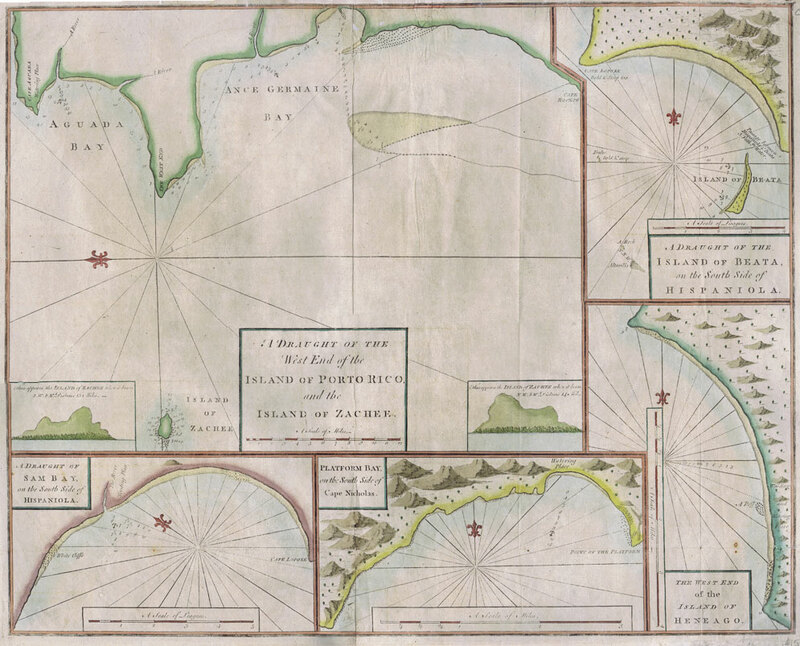 London 1767 Hand coloured chart. 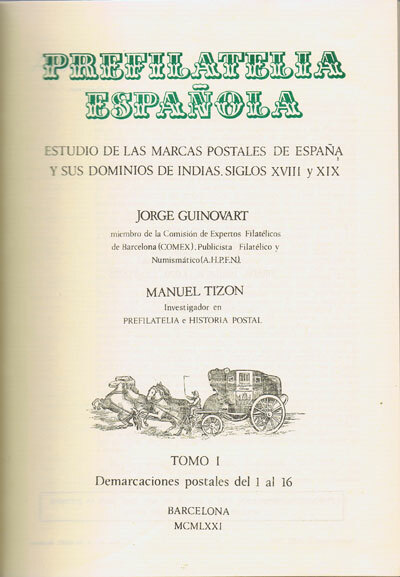 Extensively repaired on reverse. 24 x 18" From the English Pilot. 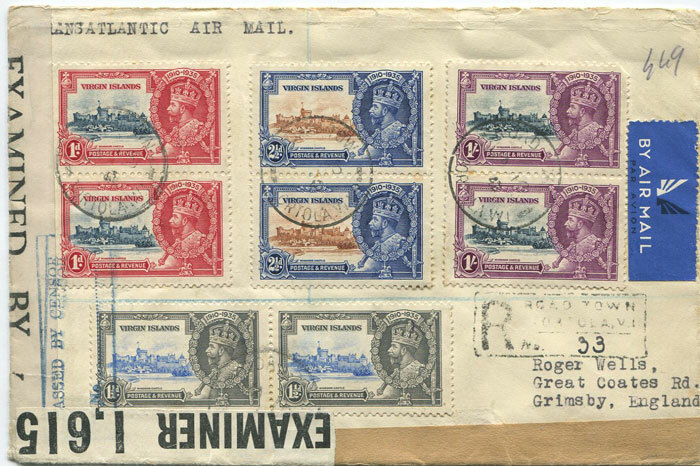 1942 British Virgin Islands censored cover to England with 'EXAMINED BY C. 57' label applied in San Juan, tied by boxed 'PASSED BY CENSOR NO. 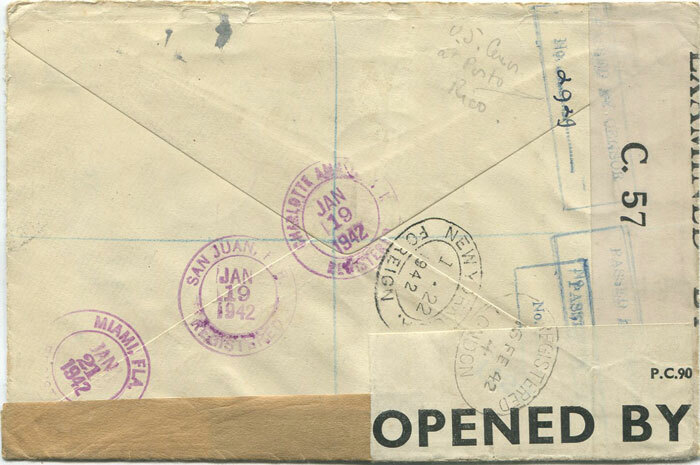 2929' h/s in blue also opened on arrival in Britain. Opened out for display. 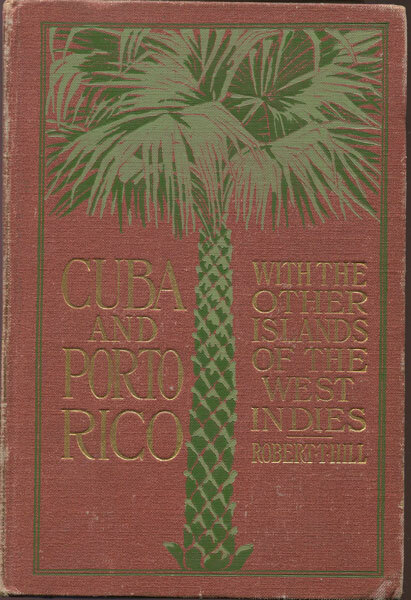 HILL Robert T. Cuba and Porto Rico, with the Other Islands of the West Indies London, T. Fisher Unwin 1898 xix + 429pp + plates + coloured map. 1st U.K. 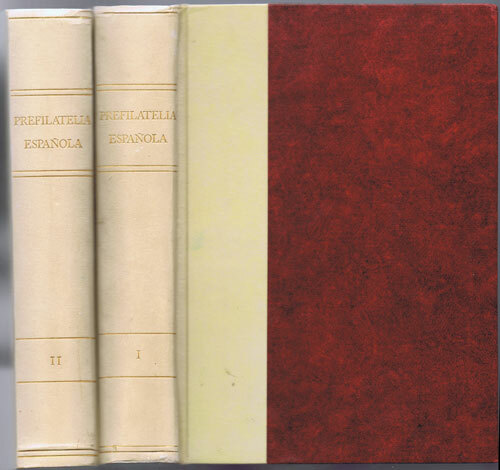 ed., clean in slightly worn pictorial cloth.